Martin Hostinský - žonglér a kejklíř. Račte vstoupit! Martin is a juggler with a style. With over ten years of experience performing for audiences in his home country, the Czech Republic, as well as worldwide, Martin has dazzled the eyes of many. Martin lets objects of various shapes and sizes spin around him as if he could defy gravity, making the aerial spectacle seem effortless. 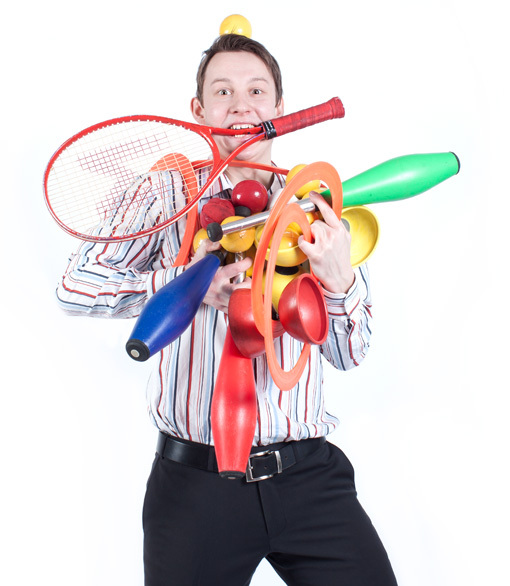 Martin enjoys proving his juggling dexterity with props including balls, clubs, diabolos (Chinese yo-yo’s), chairs, hats, fire torches, swords and whatever else happens to be within his reach. 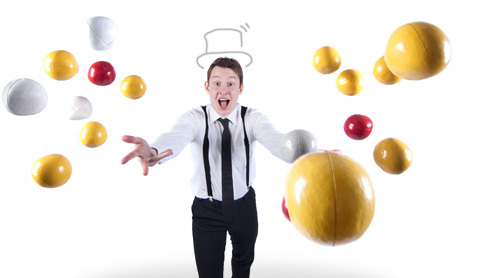 Martin’s vivacious on-stage persona comes alive as he transforms this traditional circus art into a modern, original and thrilling display that incorporates elements of comedy, dance and acting. 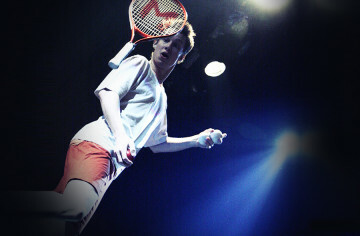 His shows can be performed in Czech, English, French and Russian, making it easier for him to cross cultural barriers. From Chicago to London, Qatar to Taiwan, Martin has a rich background of performing at venues ranging from small corporate events to large festivals and five star hotels. 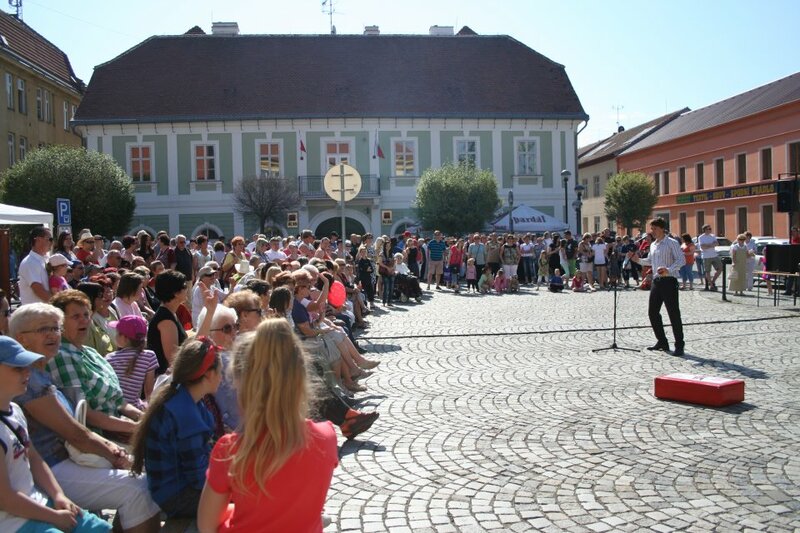 Martin’s shows are enjoyed everywhere he performs by audiences of all ages and backgrounds, always making the event a memorable one. Dress up! Martin dazzles audiences at receptions, galas, and other important events through an exhibition of graceful choreography set to a background of either classical or modern musical genres. 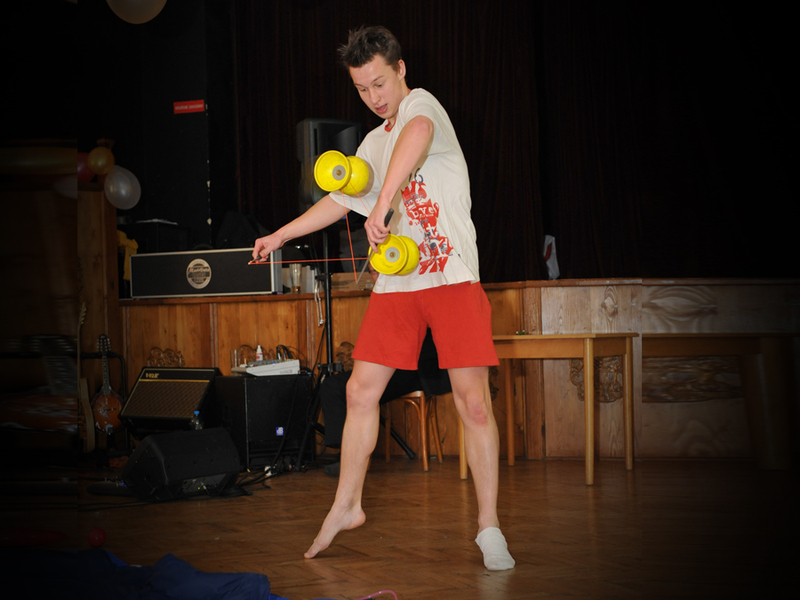 These dynamic and fast-paced routines are designed as a series of shorter performances that can appear throughout an event. Bored of watching the ball go back and forth? Embark on a journey through Martin’s dreams where imagination becomes reality and an outcast becomes a champion. 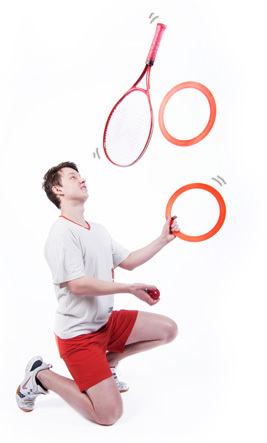 The increasingly difficult maneuvers demonstrate the dreamer’s juggling dexterity while providing comic relief. 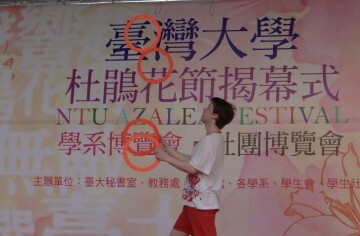 This signature routine is suitable for sport events of all kinds. 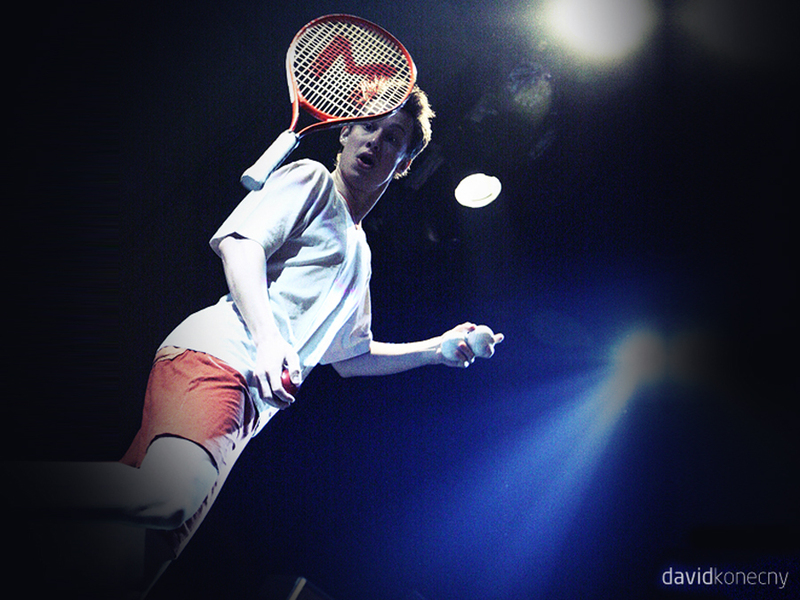 A preview of the whole match recording can be viewed HERE. As the sun goes down, this fiery and glowing routine guarantees a visually stunning spectacle, and is sure to immediately grab the audience’s attention. 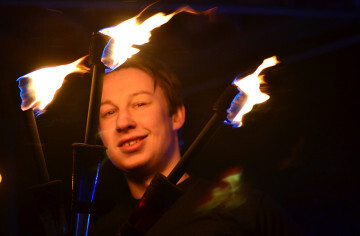 A myriad of images can be seen as Martin whirles his illuminated chains and twirls the fire staff. 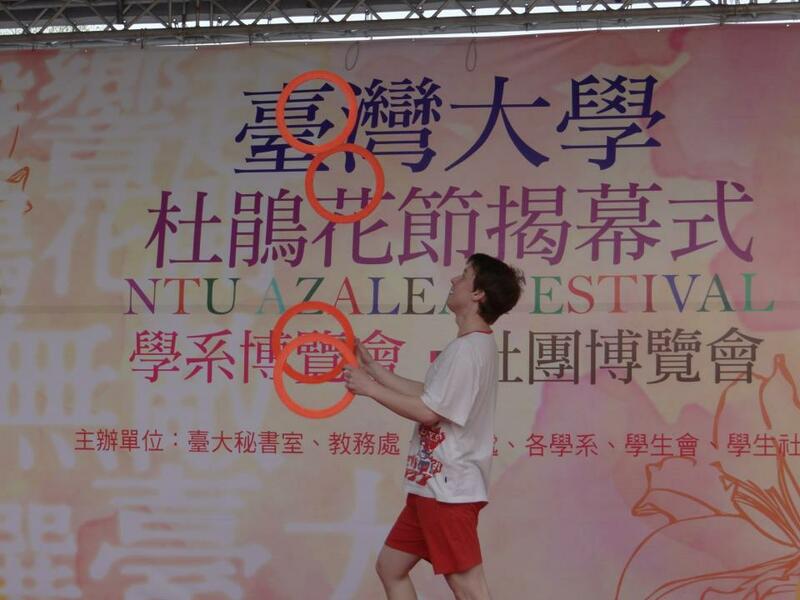 In one moment he kicks up and balances flaming torches, and then seconds later he mesmerizes the audiences with the glowing Chinese yo-yo. 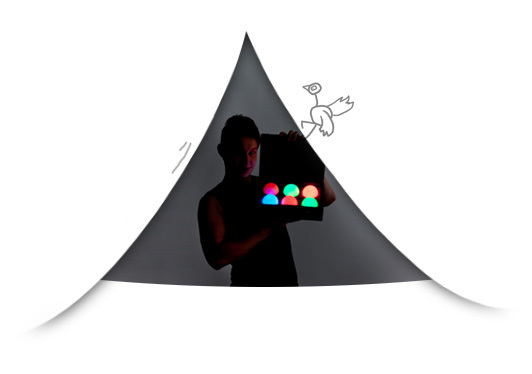 The show is perfectly suitable for nightclubs, outdoor evening events, science and technology related events (all with the option of adding extra lighting and/or leaving out the fire props where needed). 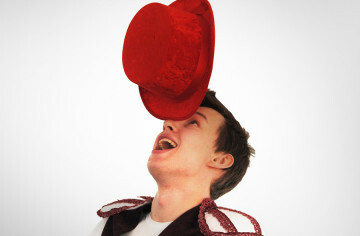 Martin creates a merry atmosphere of times long past through his gags, period music and costumes. 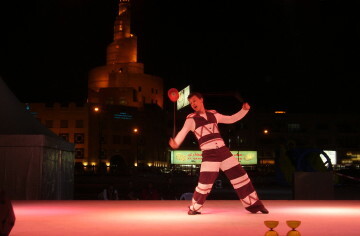 This show has thrilling tricks with props typical of the Middle Ages, as well as playfully incorporates objects borrowed from the audience. Martin’s historical spectacle completes the full picture of any Medieval event. 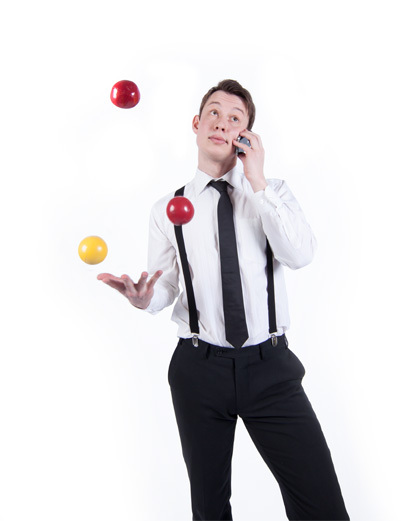 Although Martin is no contortionist his creativity abounds and every client’s challenge is greeted with excitement. 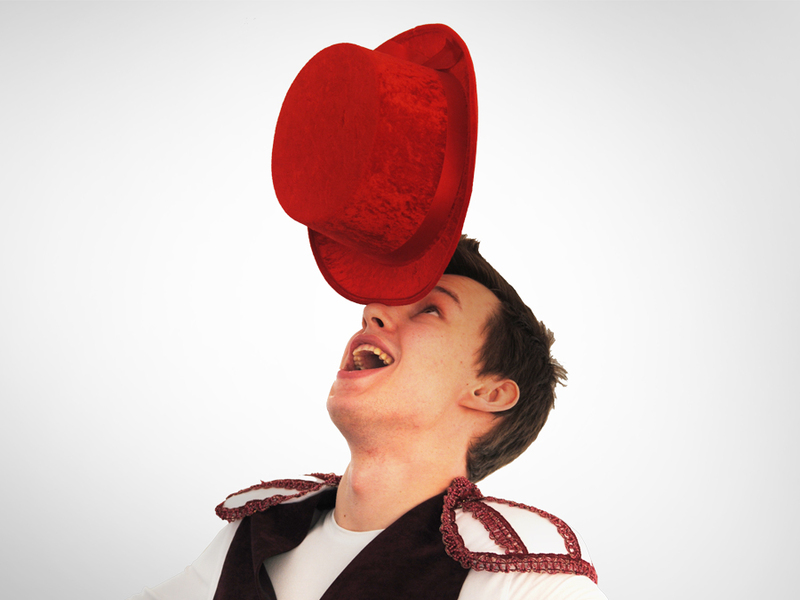 These custom-made performances he thus creates present a complex and imaginative act involving juggling feats of awe on top of it all. Some of the themed shows Martin has performed before include recreating Chicago in the 1930s, golf tournaments and a crazy farmer’s afternoon. CLICK ON THE PICTURE IN THE FRAME TO OPEN THE GALLERY. 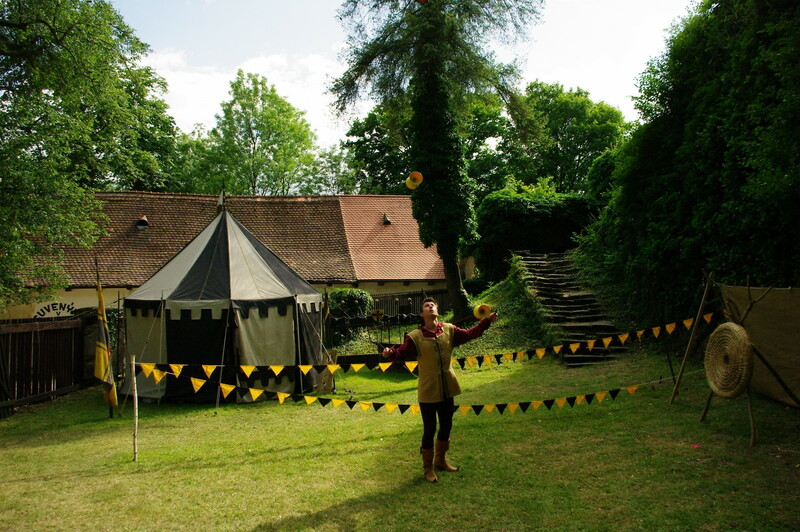 Historical show and juggling with two diabolos at the Pernštejn Castle in 2011. 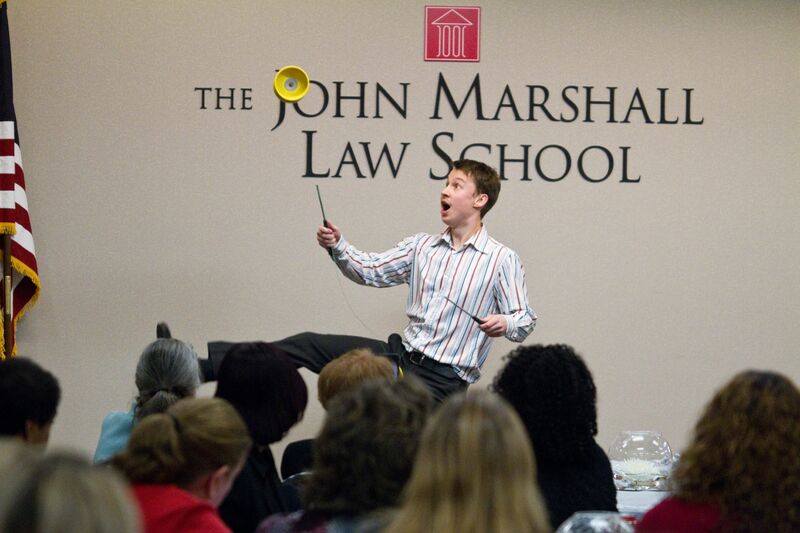 Diabolo Show - Christmas Party of the John Marshall Law School, Chicago, IL, U.S.A. If you are not sure what would best suit your event, do not hesitate to contact me.